Learn how to legally download Windows 7 and 8 disks to install or repair your computer.–PC Pitstop. 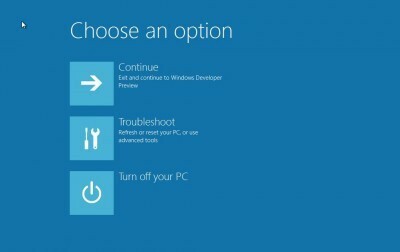 PCTechBytes repair disks, Windows 8. permalink. My problem is that my new PC is a HP Envy preloaded (of course) and they don't provide a Product Key for the OS. MagicalJellyBean Keyfinder found a CD Key but it's not being recognised by the Win8 download. I read about this someplace else of pre-loaded PC's not providing a PK. A bit disappointing.